Search engine optimimization in Bangladesh is the most effective and inexpensive form of web site promotion on the Internet. An effective promotion is the most vital step in getting the web site exposure that you need. 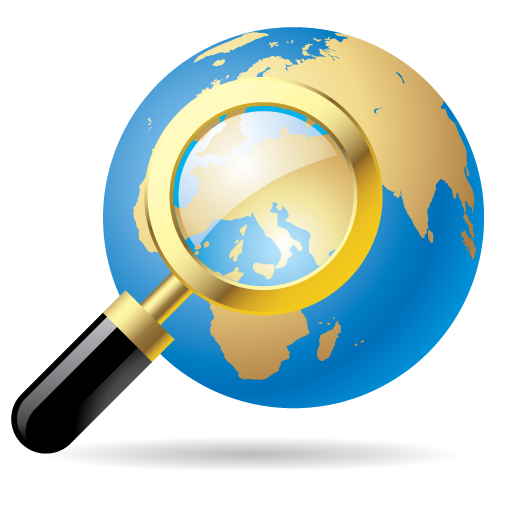 At least 80% of web site traffic is generated through Internet search engines and directory searches. Making web site submission a part of your on-line business campaign is essential… It is something you simply must do! Figuratively, Yahoo! and Google alone make well over 90% of the total online traffic coming to a site. Now that’s impressive figure, isn’t that? So evidently, Search Engine Optimization not only complements a website, but it’s also absolutely indispensable in today’s belligerent market scenario – “if you are not raking in the moolah” through the net, then your competitor might be doing just that. It thus makes perfect business sense to go all out in exploiting the business opportunities at hand. So, go ahead, get hold of that extra edge for your business, and let your target audience find you online! !